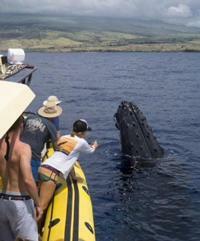 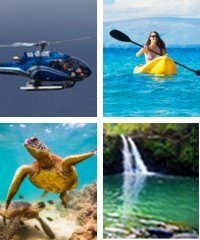 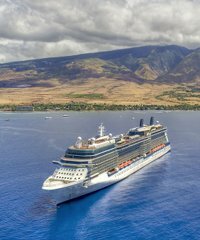 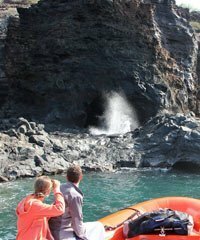 Adventure X Rafting is an a boating company departing out of the Kona side of the Big Island that offers a variety of tours on its fast and powerful upgraded zodiac boat which vary with the season. 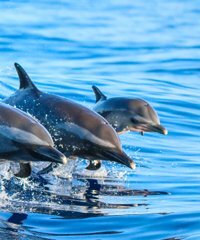 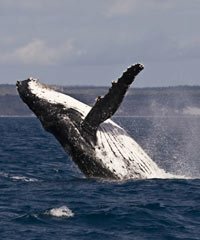 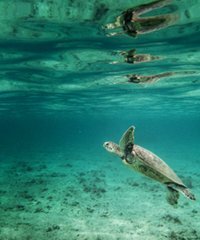 Their tours include a day trip which allows you to snorkel and swim with the dolphins, an evening tour which allows you to swim with and experience the elegance and splendor of the giant Manta Rays, and whale watches in season that take you close to the spectacular Humpback Whales during their winter migration. 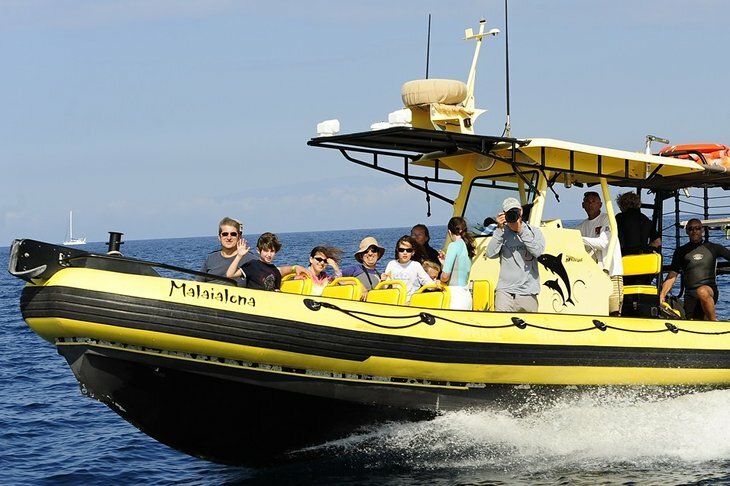 The Adventure X Rafting boat is very comfortable, providing cushioned seating, a walk-in restroom and even a second level deck for better viewing and all this on a boat that is capable of speeds of 40 MPH.